The Reserve Chardonnay is a classic Chardonnay full of expressive flavors and aromas. 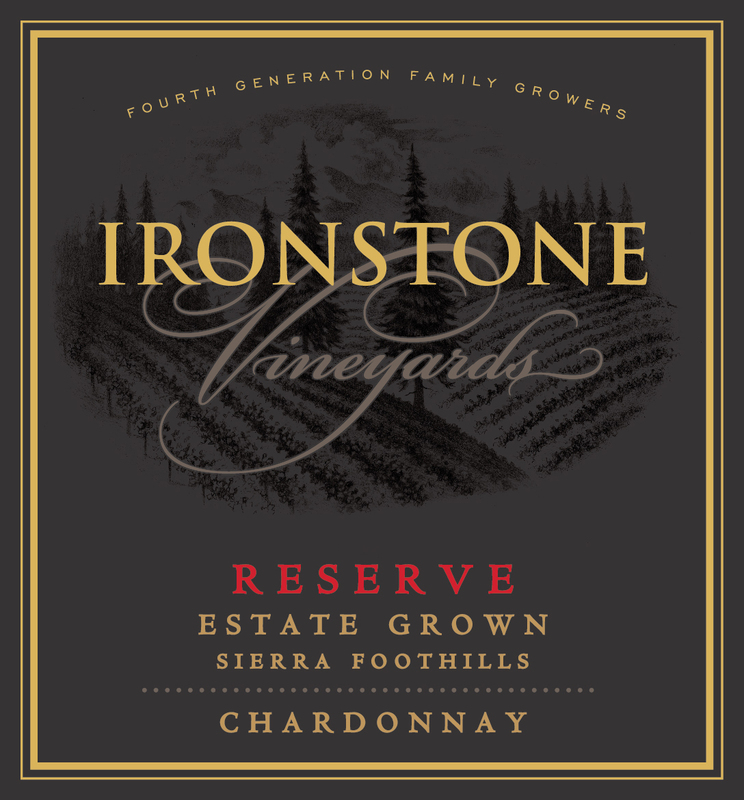 Exhibiting fine mineral qualities that are a hallmark of grapes produced in the Sierra Foothills, the Reserve Chardonnay has an extremely concentrated tropical fruit flavor with nuances of butterscotch, vanilla and ripe apple. The nose opens with savory scents of butter toffee and vanilla followed by exotic notes of spice and melon. The grapes come from the winery’s Hay Station Ranch vineyards that have been in the Kautz Family for four generations in Calaveras County. Prime Chardonnay clusters were hand selected for their outstanding quality and then experienced a gentle, wholecluster pressing. The wine was aged “sur lie” in new French oak barrels that were hand stirred weekly for the initial four months of the aging process. This process caused the wine to undergo spontaneous malolactic fermentation. The casks were stored in our underground wine caverns that remain a natural 60 degrees Fahrenheit year-round temperature. This Chardonnay received additional bottle aging prior to release. The winery practices sustainable viticulture practices such as crop reduction, leaf removal, use of organic materials and drip irrigation to improve the quality of the grapes and intensity of flavors. Cover crops, which attract beneficial insects, are also employed, as well as the placement of owl and wood duck boxes around the vineyards and ponds to help preserve the surrounding habitats.